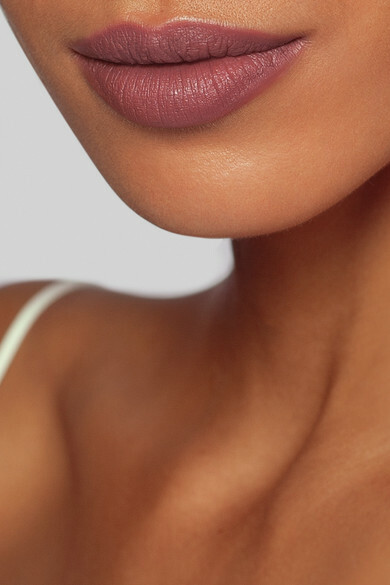 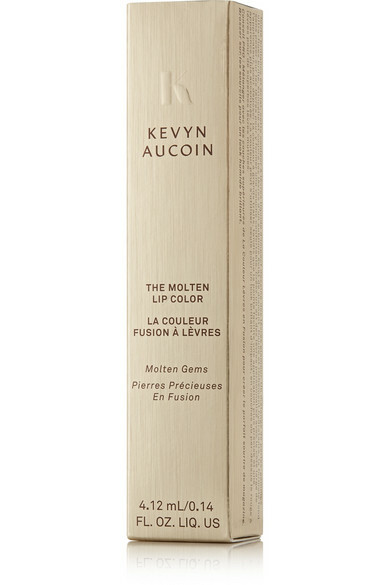 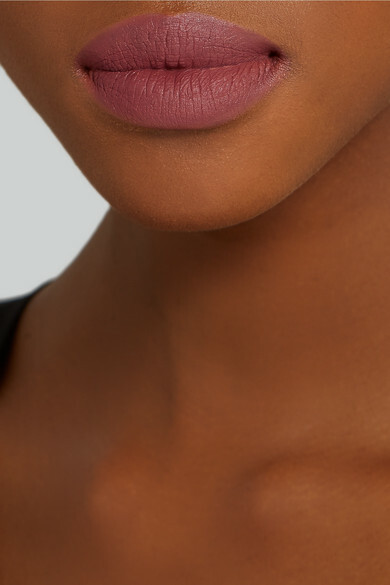 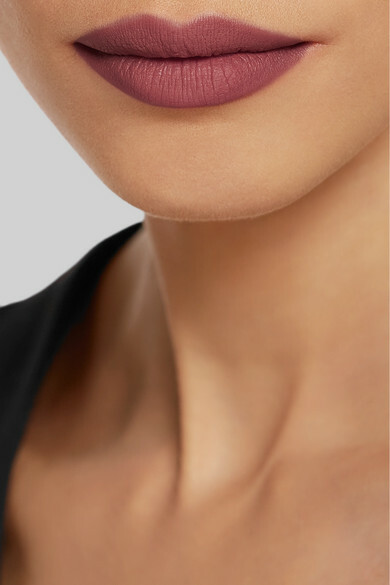 The newest addition to the label's cult 'Molten' range, Kevyn Aucoin's 'Janet' lip color combines the velvety finish of a matte lipstick with the nourishing benefits of a balm. 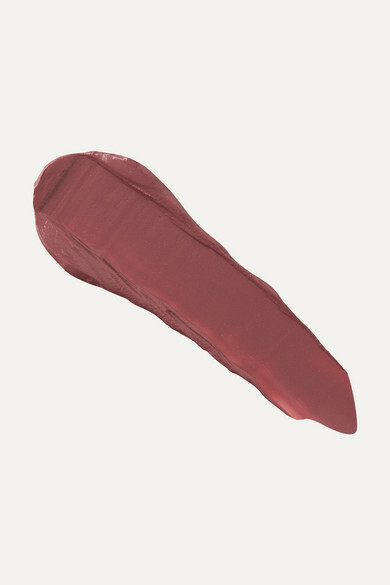 The lightweight formula is enriched with both Vitamin E and Camellia Oil that not only ensures a comfortable wear, but provides antioxidant protection and helps fight signs of aging. 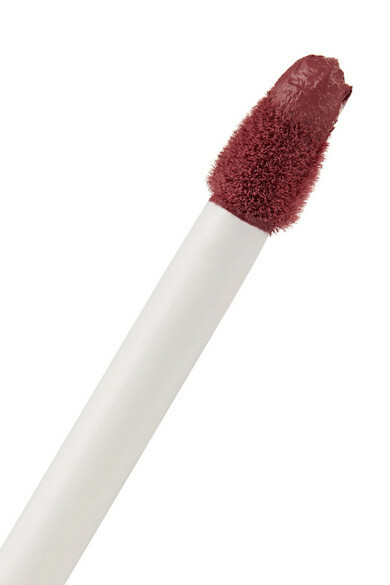 Your pout will appear fuller and more voluminous with just one swipe.